In a world first, these two amazing artists are teaming up to co-headline an absolute cracker of a New Zealand tour this Easter Weekend in April. 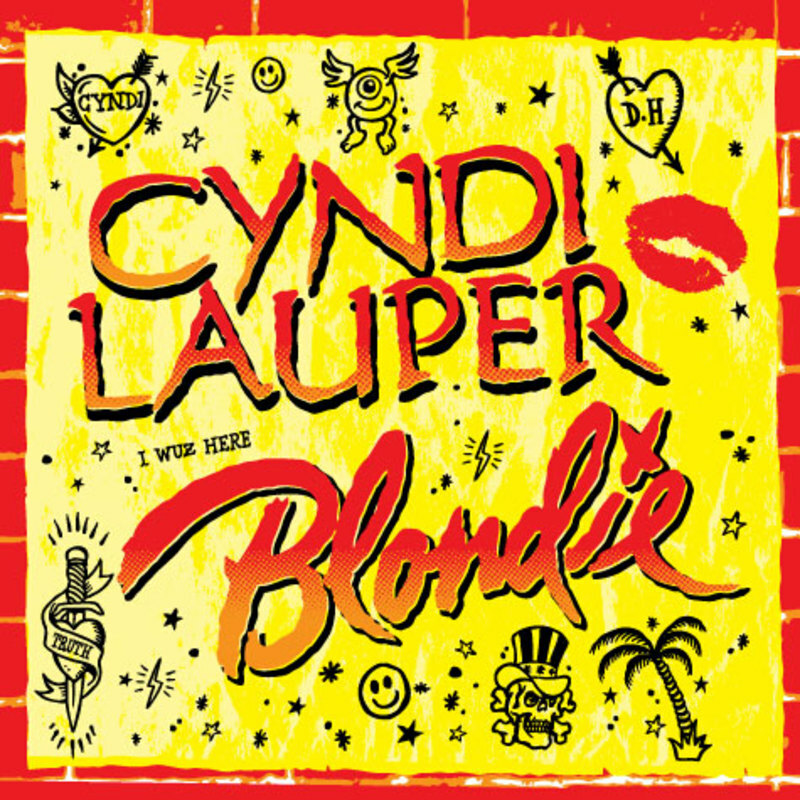 Cyndi Lauper and Blondie will play arena shows in Christchurch and Auckland in what will be Blondie’s first trip to New Zealand in seven years, and will see Cyndi Lauper grace our shores for the very first time. With both artists greatly loved by New Zealand fans, the tour is certainly one to savour! Boasting 13 Top Ten hits in New Zealand between them, Cyndi Lauper and Blondie have both enjoyed great success here for four decades. Both Cyndi and Debbie Harry have always escaped the usual clichés of women in rock and are unquestionably two of the most important and influential women to have graced the stage. The two New York natives are thrilled to be touring together. Fans will be thrilled to learn that Blondie – including founding members Debbie Harry, guitarist/song-writing partner Chris Stein and drummer Clem Burke, along with the rest of the band have just completed a new album to be released in May this year. Thirty-three years and fifty million album sales since her debut, the ever-versatile Cyndi Lauper, one of only 20 people to earn Emmy, Grammy, and Tony awards, shows no sign of slowing down. Her celebrated musical journey took an unexpected southern turn on her acclaimed 11th studio album Detour released in May 2016, where Cyndi puts her signature spin on a dozen classic country songs. On Detour the unpredictable siren proves once again that her magnificent voice can bring to life any genre of music. New Zealand fans have of course loved Cyndi since her 1983 debut solo album She’s So Unusual and its hits ‘Girls Just Wanna Have Fun’, ‘Time After Time’, ‘She Bop’ and ‘All Through The Night’.